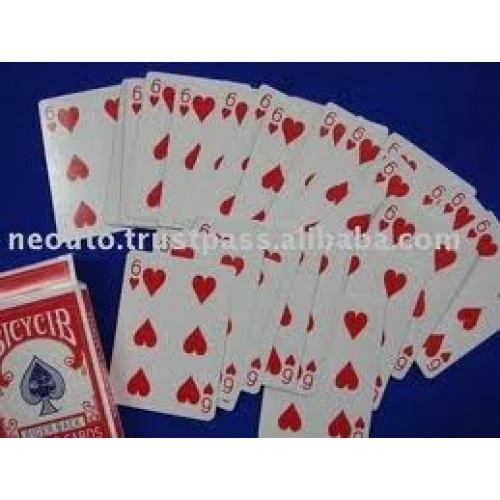 Effect: The performer displays a deck of cards inside of its card case. 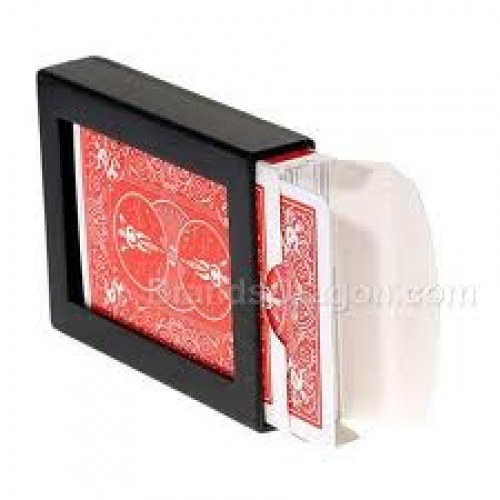 The full deck of cards is then placed inside of an outer box. 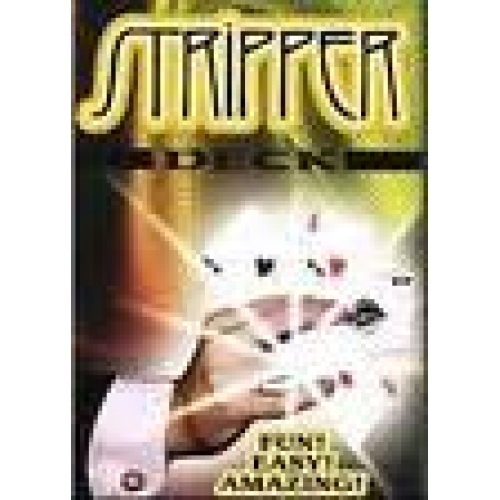 Instantly the deck of cards and card case vanish. This works the very same way as a standard sized vanishing deck.